Yesterday on International #DayoftheGirl, the Obama foundation launched the #GlobalGirlsAlliance, a program aimed at empowering adolescent girls around the world through education. The 44th President of the United States of America, Barrack Obama took to his Twitter account to commend his wife Michelle Obama for all the work she has put into ensuring that adolescent girls have access to education. 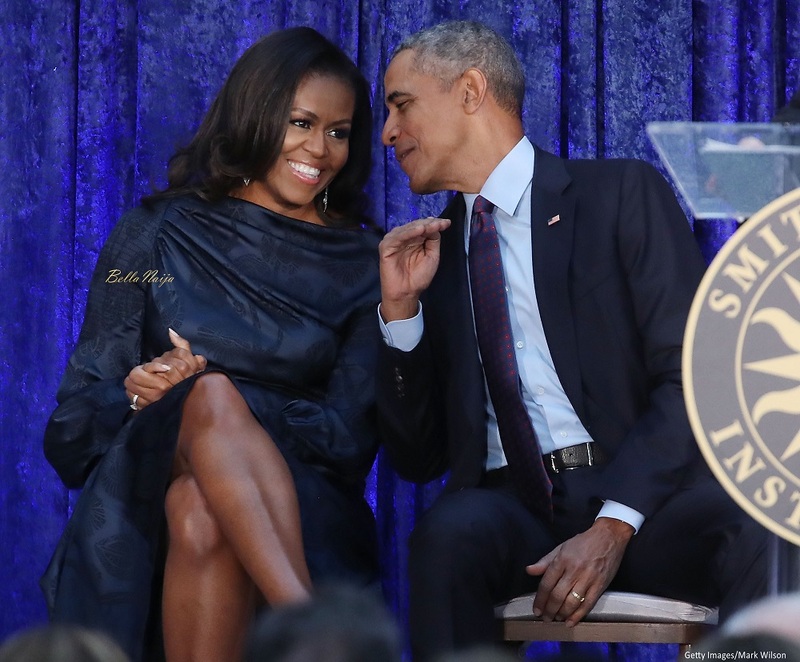 The post Barrack Obama commends Wife Michelle on her Efforts towards Newly-Launched Global Girl’s Alliance appeared first on BellaNaija – Nigeria breaking & top news to the World 24/7. Read Today.